Through the SMASH Academy and our supporting programs, we help tomorrow’s STEM leaders develop the knowledge, skills and social capital they need to realize their dreams. At the summer academy, which now takes place at seven leading universities around the country, students experience rigorous education, supportive mentorship and intentional networking opportunities. In addition to the core program, we provide students with online resources, workplace experience, alumni programming and other essential support—all led by people who look like them. The technology industry spurs opportunity in our country through innovation, employment and generational wealth creation. And although entrepreneurial genius exists everywhere, only those from particular backgrounds can access the industry, leaving students of color behind and perpetuating inequity. Today, we need more engineers, computer scientists, mathematicians and technologists from all walks of life. The workforce that tackles tomorrow’s problems and invents the future needs to reflect the diverse ideas, perspectives and experiences of our nation. 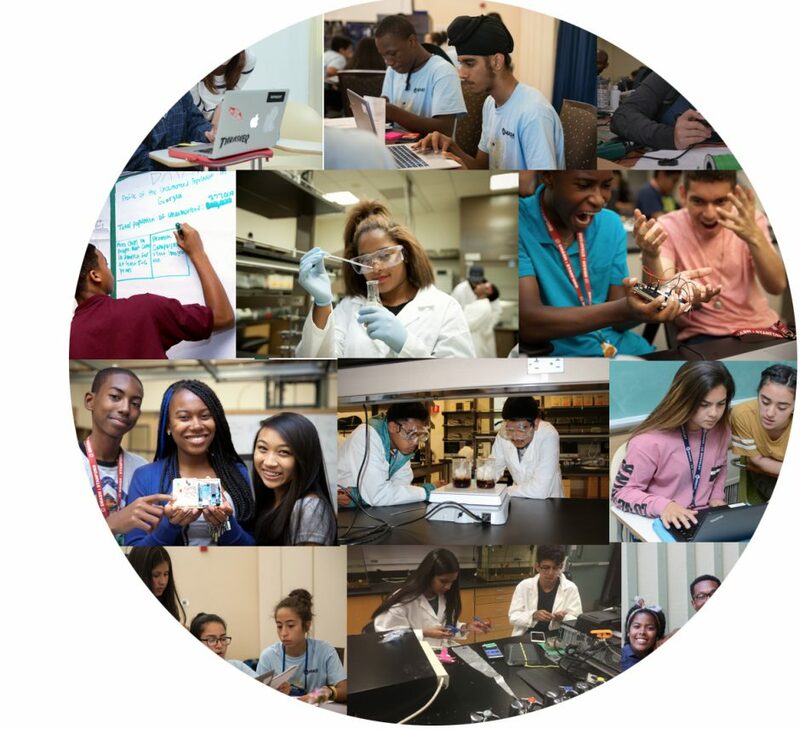 To create greater diversity in tech, the Kapor Center is building a thriving, diverse STEM workforce through SMASH, our signature education program. SMASH is a world-class, culturally competent STEM education experience that launched in 2004 at the University of California, Berkeley as a way to prepare students of color for STEM college studies. Collectively, our education initiatives address the root causes of inequality in STEM fields and move us toward a future where discrimination does not hinder opportunity or innovation. Our SMASH Academy and supporting SMASH programs weave together STEM education, mentorship, social justice curriculum and workforce opportunities, helping scholars hone their knowledge while building the networks and life skills necessary for a career in technology and entrepreneurship. All of our work aims to equip brilliant students who aspire to create the future.